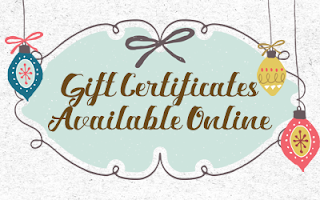 Buy a printable or email-able Gift Certificate! 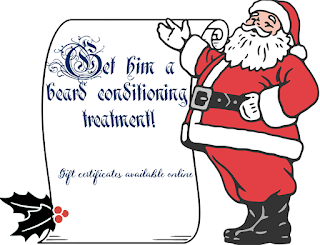 Get Him a relaxing Beard Conditioning Treatment! 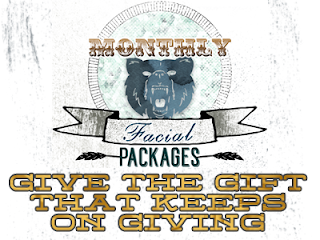 Give him or her months or a year of skincare treatments!